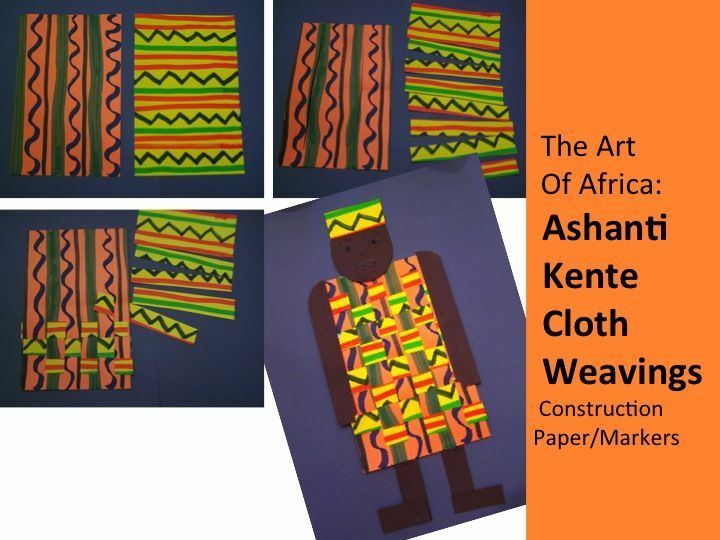 I came across this picture on pinterest and knew straight away that I had to include this as an end-of-year activity that would go well with our African unit in art. 6. Use coloured paper to add extra details like face/arms/legs and the hat. They had not done weaving before so some found this quite tricky but I was very impressed with most of the final results. They were a hit at our mini gallery (to be blogged about soon!) because they were so different to anything else that we cover.